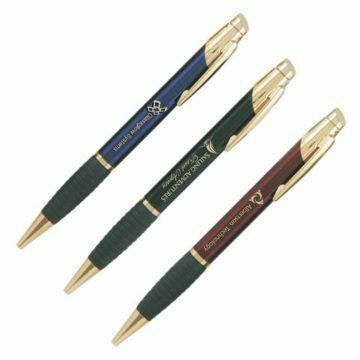 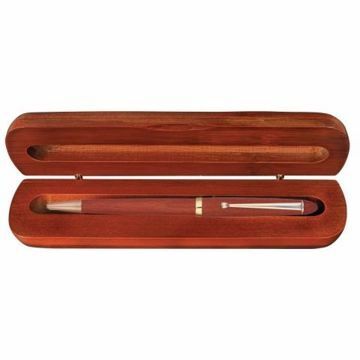 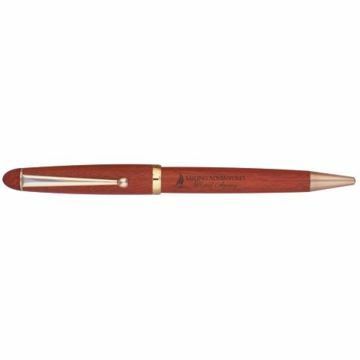 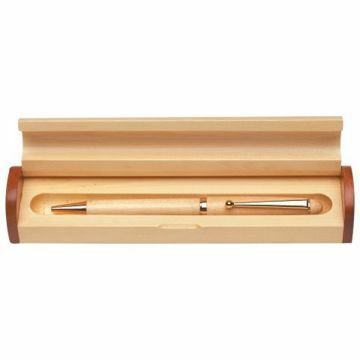 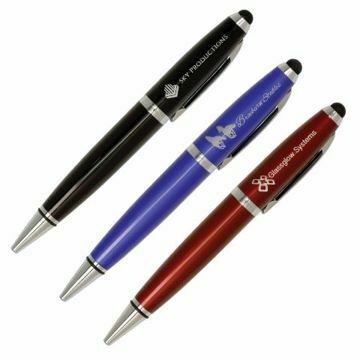 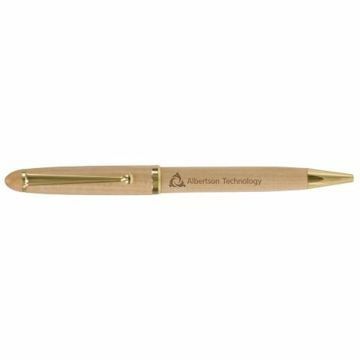 Personalized engraved pen and pencil sets make classic gifts & effective promotional items. 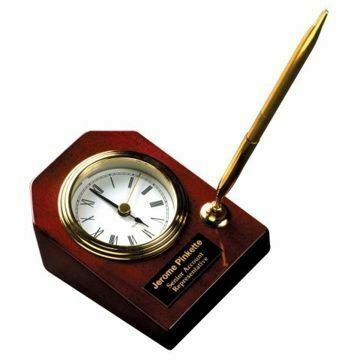 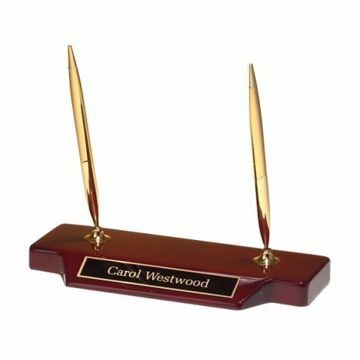 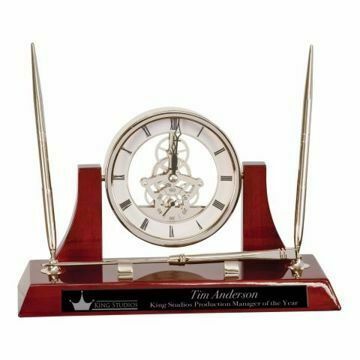 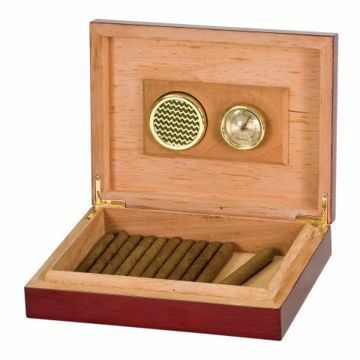 Our collection offers a variety of styles; from desk clocks, organizers, name plates, rosewood boxes & more. 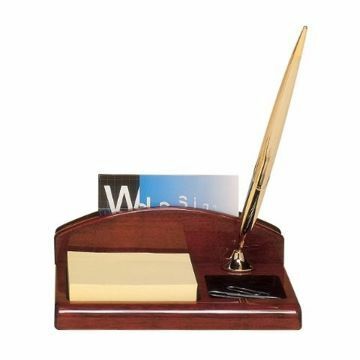 Newline Trophy, committed to customer service, top quality affordable selections, nationwide delivery & free engraving!